Joseph shares The Buddha’s call to practice mindfulness and continues his exploration of The Satipatthāna Sutta. 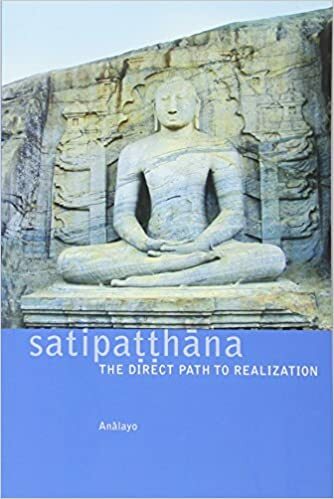 The Call to Mindfulness (Opening) – Mindfulness, sati in the Pali language, lies at the heart of all Buddhist traditions. It is mindfulness which makes any spiritual undertaking possible. Joseph reflects on The Buddha’s call to practice mindfulness and discusses its different functions. Bare Attention (15:25) – One meaning of sati describes the presence of mind. This is the quality of bare attention, of non-interfering awareness. We learn more about how this quality allows us to see all experience without reacting to it. Balancing Faith and Wisdom (25:40) – Joesph looks at how mindfulness balances the other aspects of spirituality – faith, effort, concentration and wisdom. Many Faces of Mindfulness (41:30) – We close with a reflection on the nuanced differences in how mindfulness is described and taught in the various Buddhist traditions.